Less than a year ago I'd never been to Leeds once in my life, since last September I've been three times. My little sister packed up her room in the Autumn of 2016 and moved there to start her life at university. My sister and I are very close, so I try to see her when I can and I'm pretty glad she's moved to Leeds. There's so much to do and it's not difficult to get to from London (Storm Doris permitting). 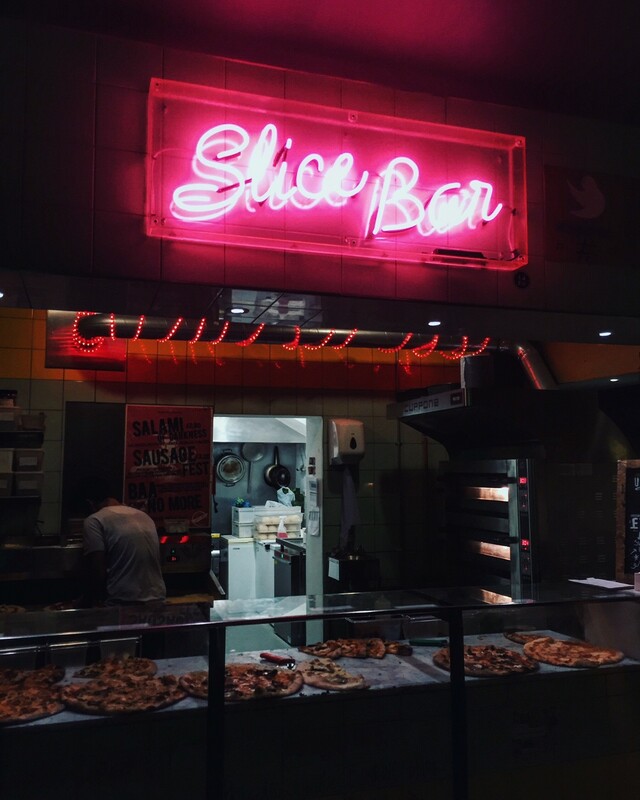 I'm working on a city guide as I get to know the area better but I do have a few places I would recommend. 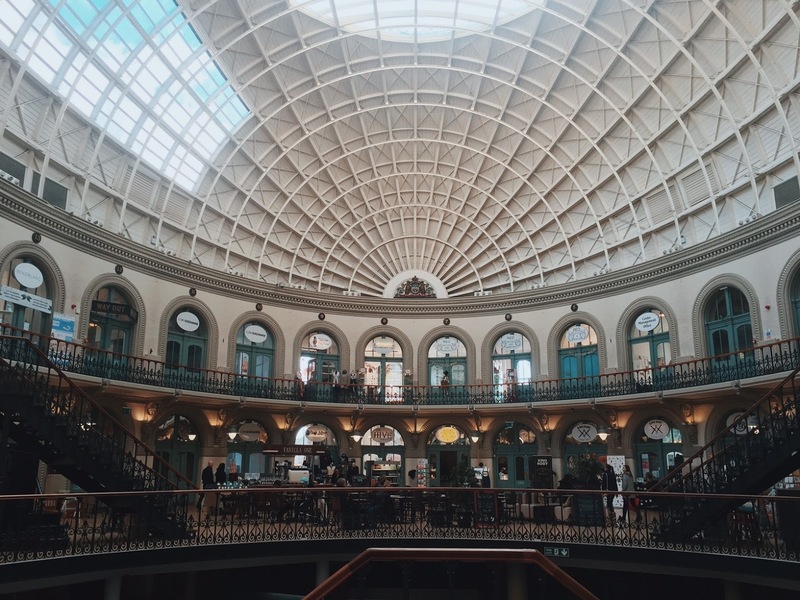 The shopping in Leeds is VERY good, plus all of the shops are located within some pretty amazing buildings. 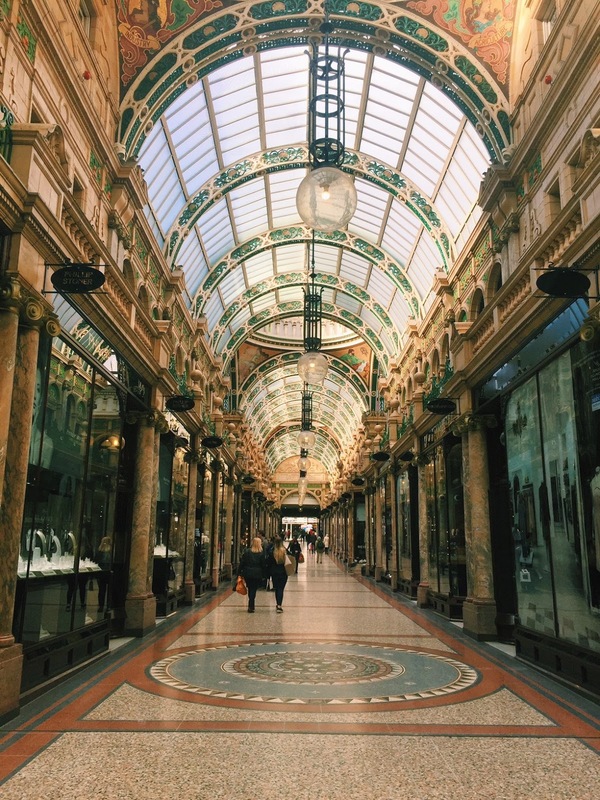 The Corn Exchange is great for gifts and discovering smaller independent businesses, Victoria Quarter has lots of well known high street boutiques and is just so beautiful. 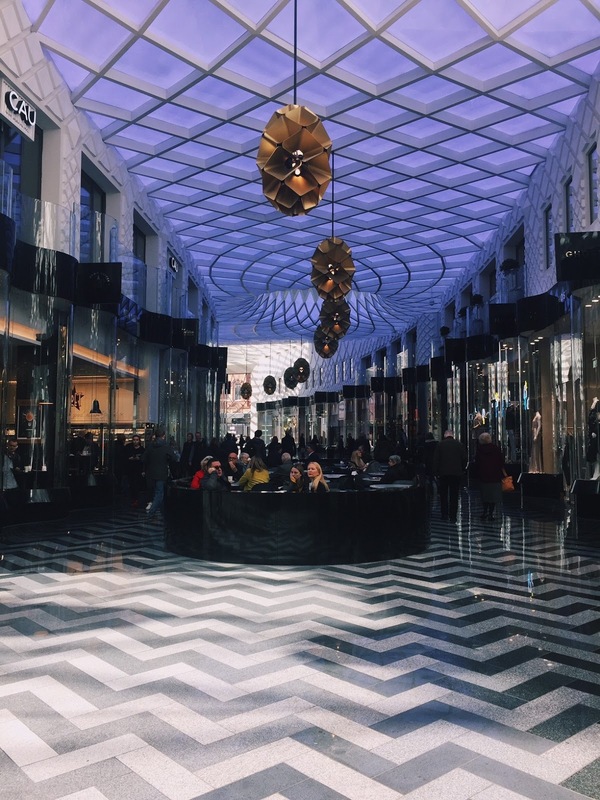 Victoria Gate is quite new and very shiny, there's a great Cath Kidston and John Lewis inside. 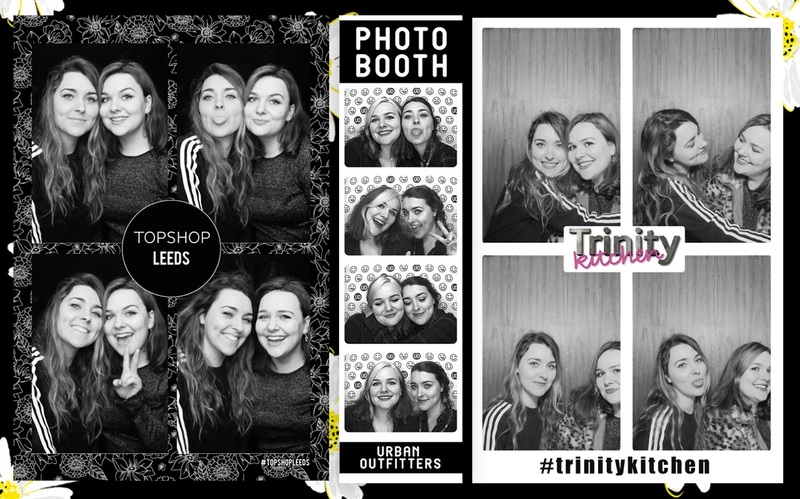 Last but not least, I couldn't forget about Trinity Leeds, filled with restaurants, all your favourite shops and even a cinema! 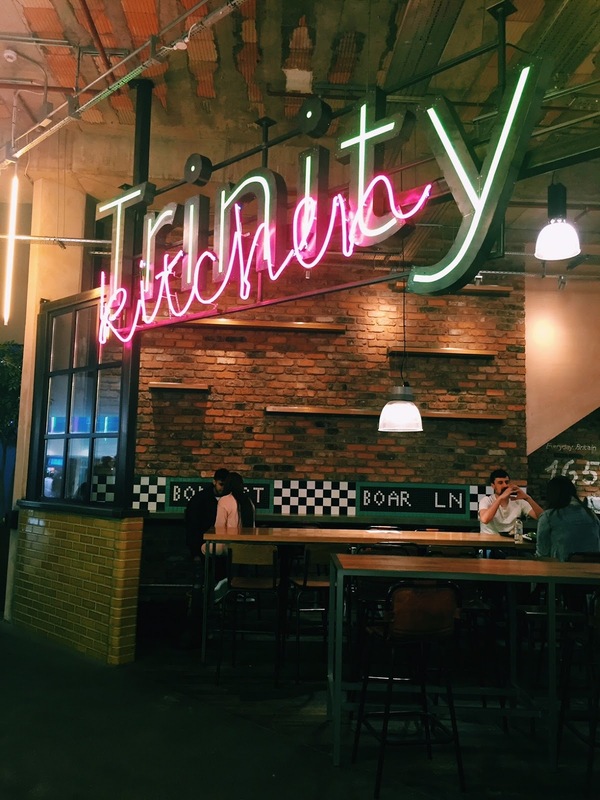 If you're hungry pop into Trinity Kitchen, a food court with plenty of delicious food stalls/companies to try and there's even a photobooth! 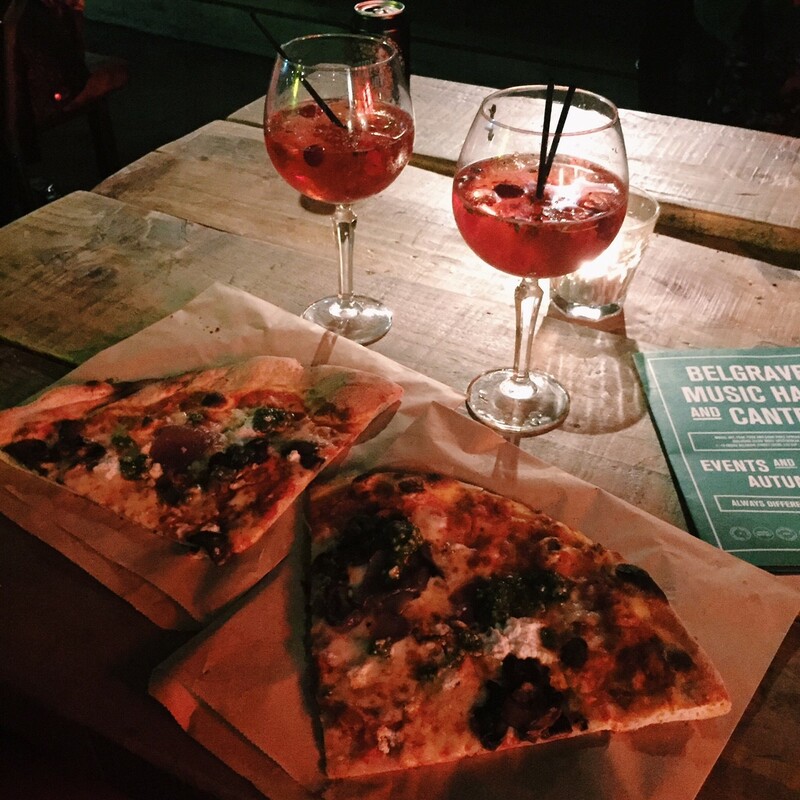 Other things to do include grabbing pizza from Dough Boys and listening to live music at Belgrave Music Hall & Canteen, a really fun place to hang out with friends. 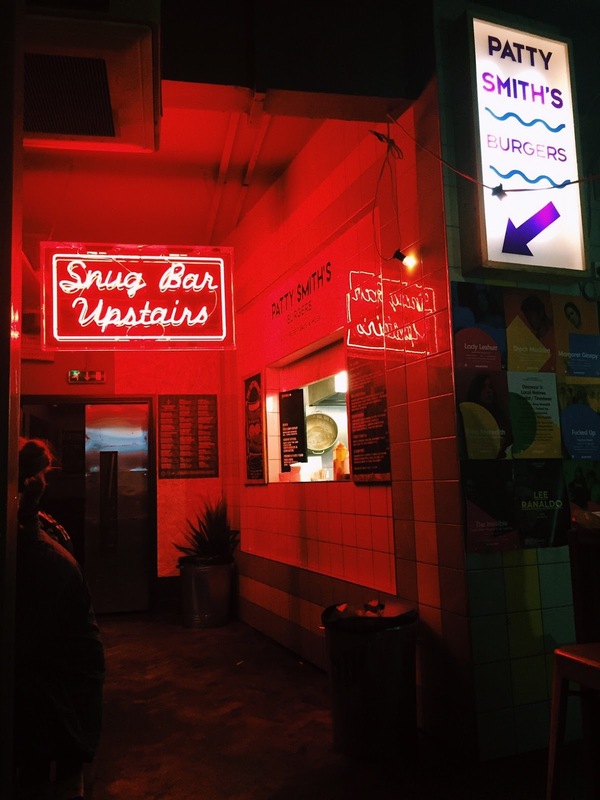 Roxy lanes is Leeds answer to All Star Lanes, an independent bowling alley playing great music and they serve delicious looking food. If you fancy venturing futher out, catch a movie at the Cottage Road cinema, a really old fashioned cinema offering fairly cheap tickets. My sister and I had a slightly hysterical experience in there and I'd definitely go again, plus your tickets come out like old fairground 'admit one' tickets, so sweet! 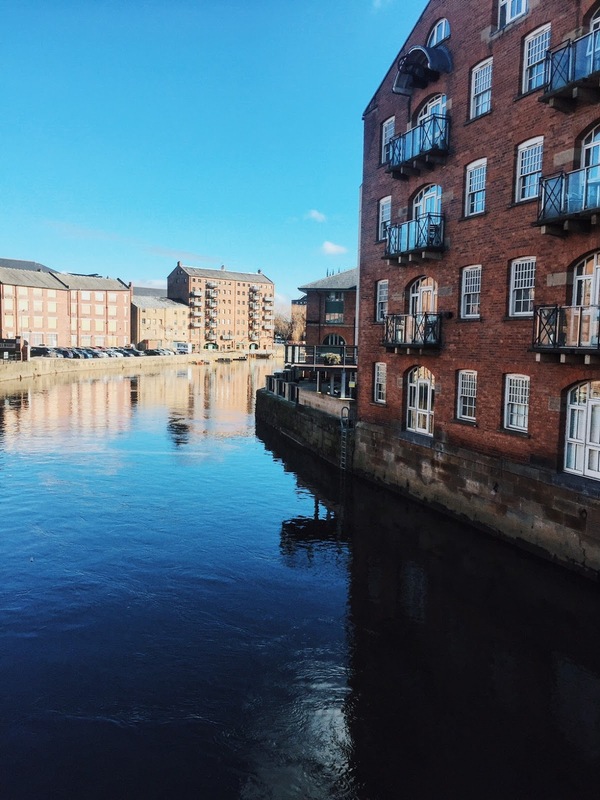 I've never been to Leeds, but it seems like a great city for a day trip! The shopping quarters sound great, I live in Northampton and there aren't all the shops I like here so whenever I see a city that's got great shopping areas, I'm jealous haha. That old school cinema experience seems really fun, I'd love to do that! You should definitely go, I don't think it's too tricky to get to from Northampton! Your photos are so gorgeous !